Legacy Medical Management, LLC is an analytical, persuasive healthcare company with diverse experience in physician group practice administration. 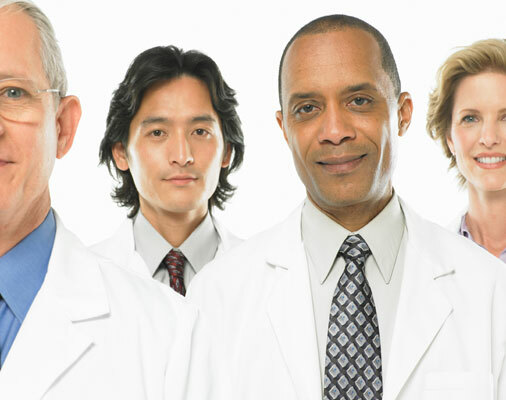 Legacy Medical Management, LLC provides expert medical practice management services for physicians. Our background includes financial management, project management, electronic health record implementation, new business start-ups, plan enrollment and compliance. This allows you, the physician, to focus on providing quality patient care with the confidence that the practice’s business operations are being taken care of by medical management specialists. Legacy Medical Management, LLC is a recognized mentor with a successful track record. Legacy Medical Management, LLC maximizes your medical practice revenue while allowing physicians and facilities to continue providing affordable, quality patient care. 580.237.2327 Copyright 2011 Legacy Medical Management, LLC. All Rights Reserved.